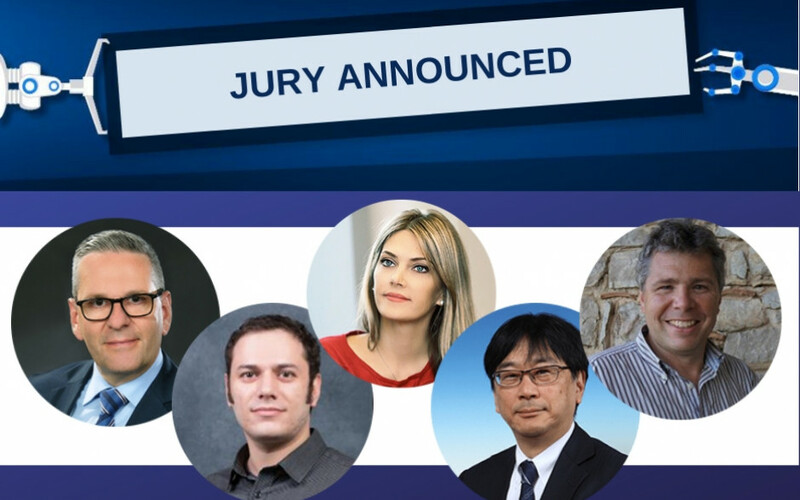 Epson is proud to announce the jury of the 2018 win-a-robot contest, as five experts representing the fields of industry, academia and politics join from around Europe to review applications from the first ever competition open across Europe, the Middle East and Russia to win Epson T-series robots. The competition is placing the latest technology in the hands of the future: universities, tertiary education establishments and research institutions are all busy uncovering ideas that support the growth, development and competitiveness of the robotics industry and automation. The jury will begin the task of judging the competition in January after shortlisting all submissions received. Shortlisted contestants will be invited to present their applications to the jury during a live judging session. Closing date for submissions is 15 December 2018. Volker Spanier, Head of Robotics Solutions for Epson Europe today revealed the jury members commenting: “It is fantastic to have such a wide range of experience, expertise and geographic representation on the board of jury members for this first edition of Epson’s win-a-robot competition. The jury will consider the value of the shortlisted projects with all aspects of automation development in mind and will select a winning project that demonstrates real innovation in robotics”. Epson is a leading robotics manufacturer and strives to make robotics more accessible across industries, to companies large and small with a truly scalable and flexible robotics line-up, including everything from the latest dual-arm technology with the WorkSense W-01 to the more affordable T3, T6 and VT6 models, offering “Just Enough Robot”. More information on the competition, including how to enter, is available here https://www.epson.eu/robots-contest. Epson will also publish interviews with jury members on the competition site in the coming weeks.